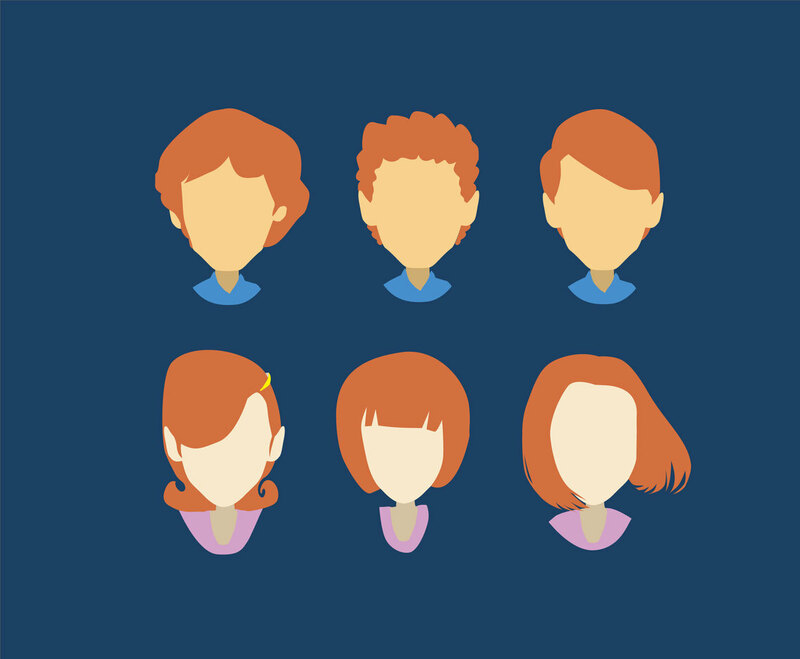 This vector set includes boy and girl characters avatar. Each boy and girl has red hair and it will be perfect as social media avatar, or design element in card, poster or fliers related to kids or school activities. Download the set for free!